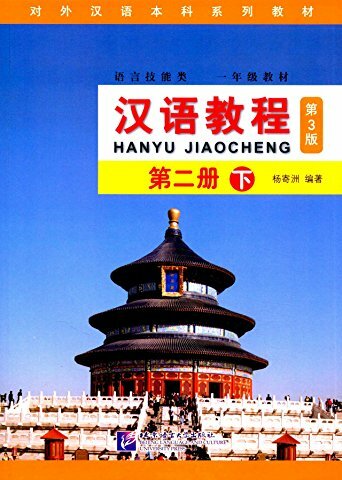 The 'Easy Steps to Chinese' series is designed for non-Chinese background students at both primary (recommended from age 8) and secondary levels. On successful completion of Books 1,2,3,4 learners can progress to GCSE, IB ab initio or equivalent. On successful completion of Books 5,6,7,8 learners can reach AS level, IB Lang B Standard or equivalent. approx. 200 new characters, countries & languages, subjects, phone calls, weather, season, sickness, hobbies, food & eating out, home & neighbourhood. With 1 CD. Get the Workbook, Picture Flashcards and Word Cards. New Paperback 21*27.5 cm, 161 pp.